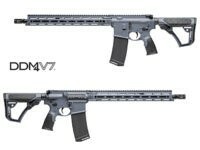 The Daniel Defense V7 Tornado is an AR-15 with incredible accuracy and a finish that reminiscent of the clouds rotating in a tornado. Smith & Wesson is acquiring suppressor manufacturer Gemini Technologies Inc., to further the gun maker’s focus on ear protection sales. 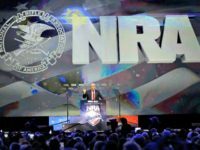 Marty Daniel – We Have a Pro-Second Amendment President: Now What? 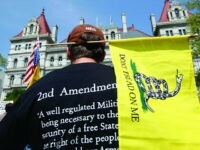 Only a few short months ago it appeared as though Second Amendment supporters like myself might soon be facing some very dark days. 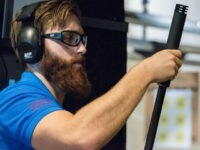 Last week the National Shooting Sports Foundation (NSSF) held an event in Manassas, Virginia, focused on the hearing protection offered by firearm suppressors. 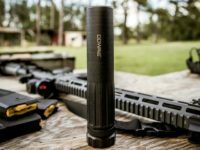 As the NRA Annual Meetings and Exhibits opened in Atlanta, Daniel Defense launched a suppressor line, adding hearing protection devices to their already impressive line of AR-15 rifles and components. 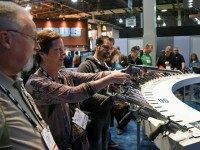 Marty Daniel spoke to Breitbart News at the 2017 National Shooting Sports Foundation’s SHOT Show and said that President-elect Donald Trump’s election saved the Second Amendment. 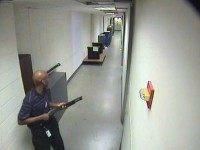 The AR-15 is America’s rifle in the same way that the Colt M1911 is America’s pistol. And sales of the AR-15 are through the roof, which means those who do not have one want one, and those who have one want two. 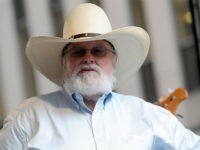 In an exclusive interview given to AR-15 manufacturer Daniel Defense, country music legend Charlie Daniels reminds Americans that disarmament is key to the slide toward totalitarian government. 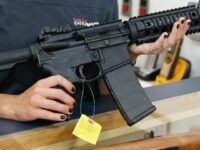 On June 16, renowned AR-15 designer and manufacturer Daniel Defense sent Breitbart News a press release in which they announced an end to their business relationship with Academy Sports. 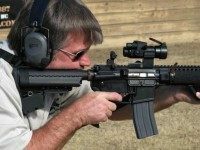 During the 2015 SHOT Show, Breitbart News sat down with Daniel Defense founder/owner Marty Daniel and his wife Cindy Daniel to discuss the continued growth and success of their AR-15 manufacturing company.